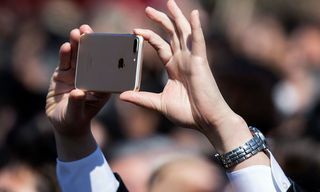 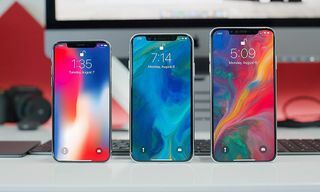 While rumors surrounding Apple‘s 2019 iPhone continue to circulate, the latest report suggests the company could be releasing at least five iPhones this year. 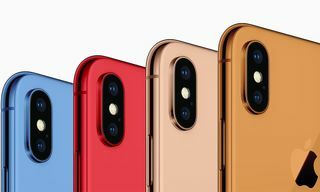 According to reputable Japanese Apple blog Macotakara, Apple is prepping new 6.1-inch and 6.5-inch models of the iPhone to release alongside the iPhone XS, iPhone XS Max and iPhone XR updates. 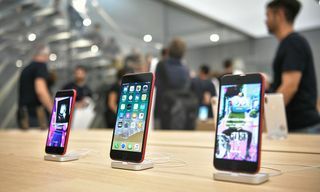 Sources in Apple’s Chinese supply chain note that the new 6.1-inch and 6.5-inch models will feature OLED displays, a thinner chassis, a three-lens camera with larger sensors, reverse wireless charging, and bundled 18W Lightning-to-USB-C fast chargers. 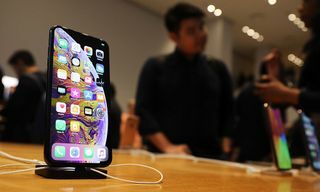 These iPhone Pro models are also reported to boast charging functions for AirPods and other Qi wireless charging devices. 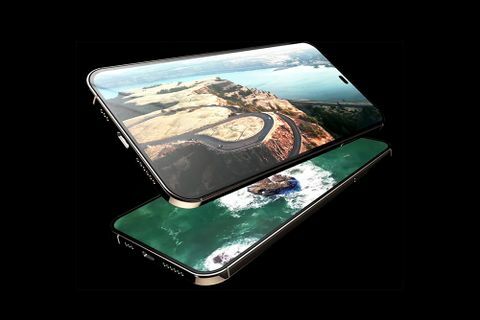 Previously, Macotakara suggested that two triple-camera OLED iPhones will be releasing this year. 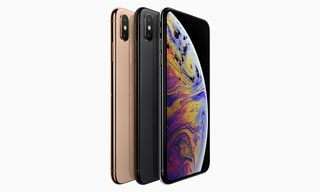 For more on Apple’s anticipated new iPhone range, visit the insider website.